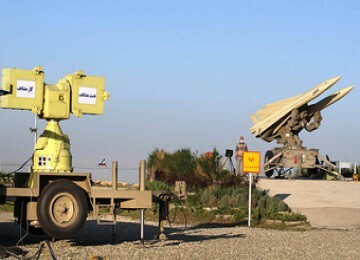 l. Yet missile defense is useful to assist Iran's nuclear facilities in the future. Iran's Revolutionary Guards commander, Brigadier General Mohammad Hassan Mansourian, said his country had adapted to the production of Russian missiles such as the S-300. "We are developing such a missile system S-300 and now we've done it with a missile test a success," said Mansourian, Thursday (18/11). Western analysts doubt Iran's ability to duplicate the S-300 missiles such as precision, agility and long-range air defense system that can detect, map and destroy ballistic missiles, missile launchers and low-flying aircraft. However, Western officials accuse Iran of developing more sophisticated weapons that can be a goal to achieve the provision of nuclear weapons.